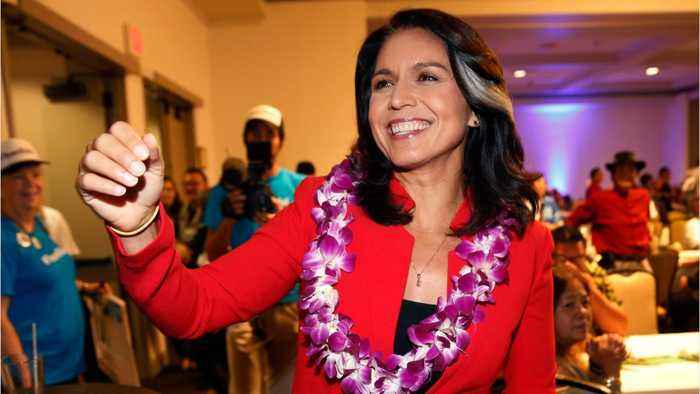 According to a report by Business Insider, Democrat Tulsi Gabbard has been hammered over her controversial interactions with and statements on Syrian President Bashar al-Assad since declaring that she's running for president in 2020. 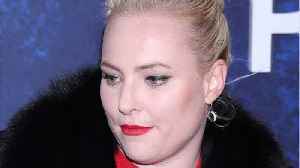 While appearing on ABC's 'The View' Gabbard entered into a heated debate with host Meghan McCain. 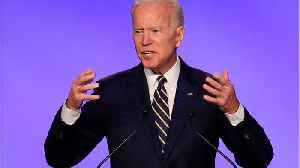 McCain reportedly said, "When I hear the name Tulsi Gabbard, I think of Assad apologist. 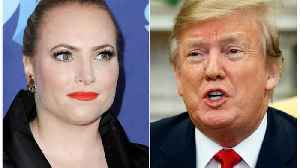 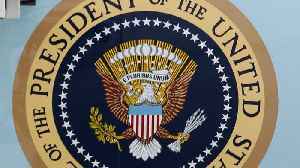 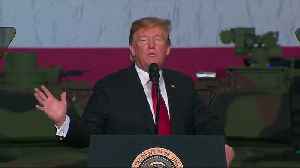 After President Donald Trump tweeted an attack against her father, the late Sen. Johan McCain, Meghan McCain says President Donald Trump&apos;s life is “pathetic.&quot; According to SFGate,..